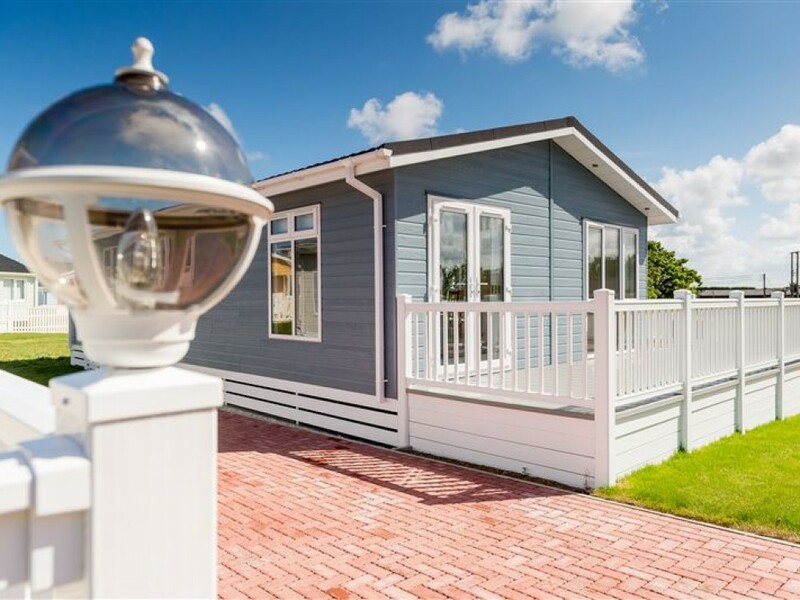 Holidays At Mundesley Holiday Village. 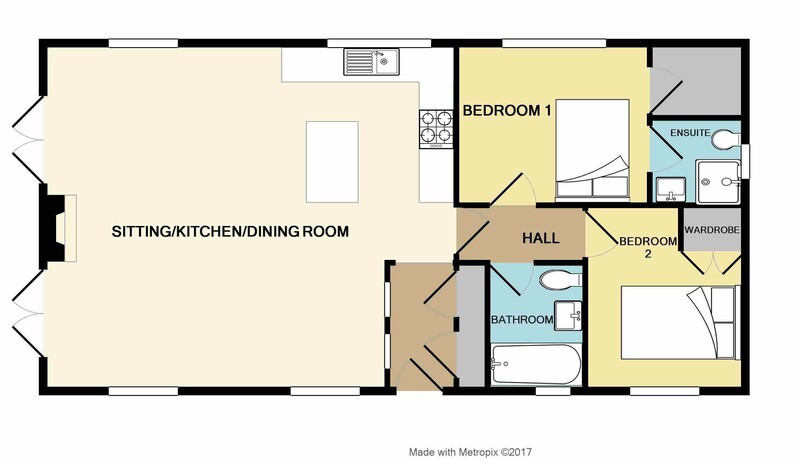 2 Bed Lodge. 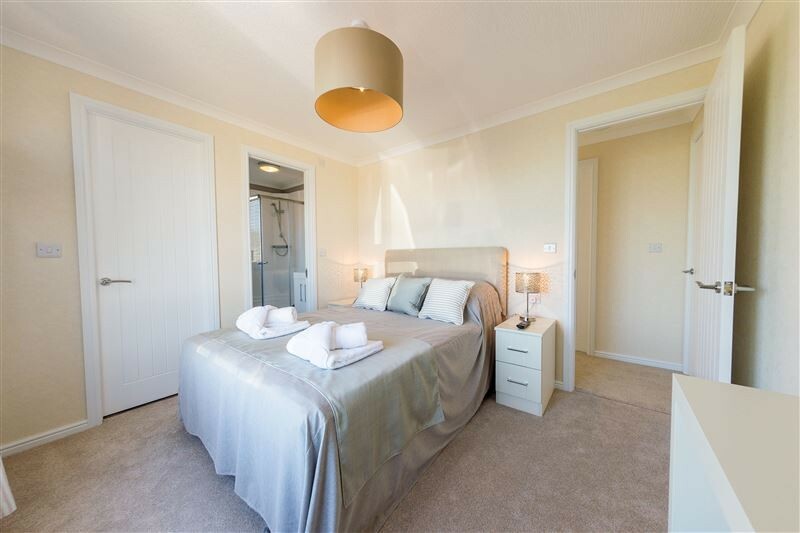 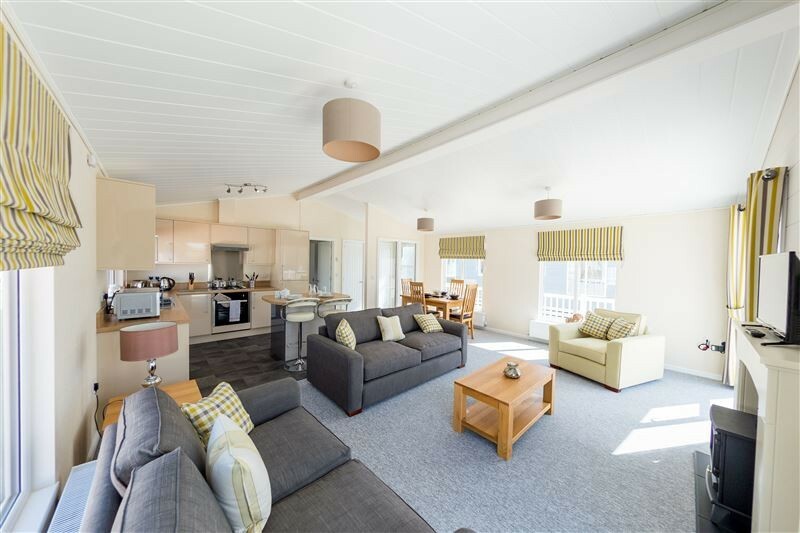 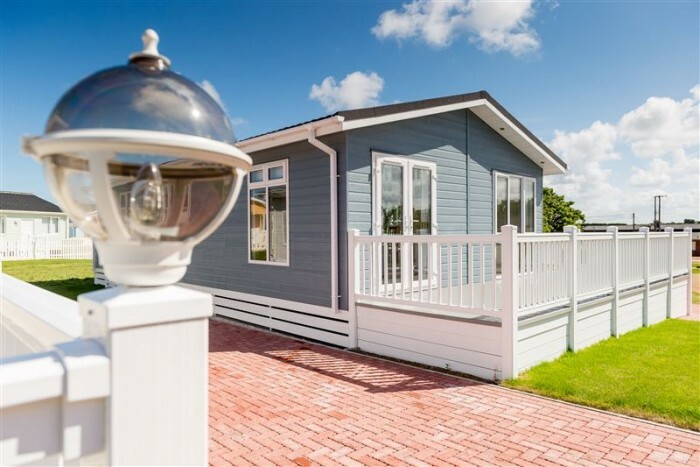 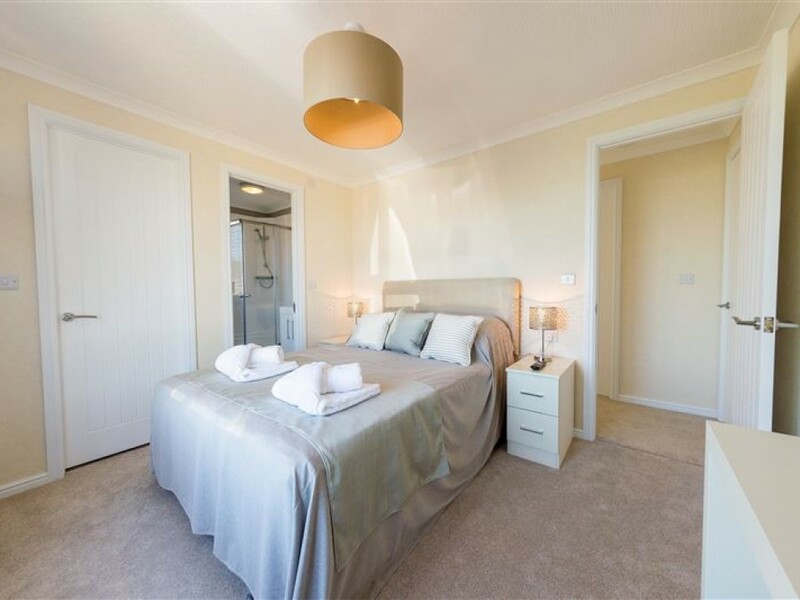 Situated on the outskirts of the Mundesley Holiday Village, our 2 Bed Lodge is one of a number of new lodges offering high spec accommodation within an expertly managed holiday environment. 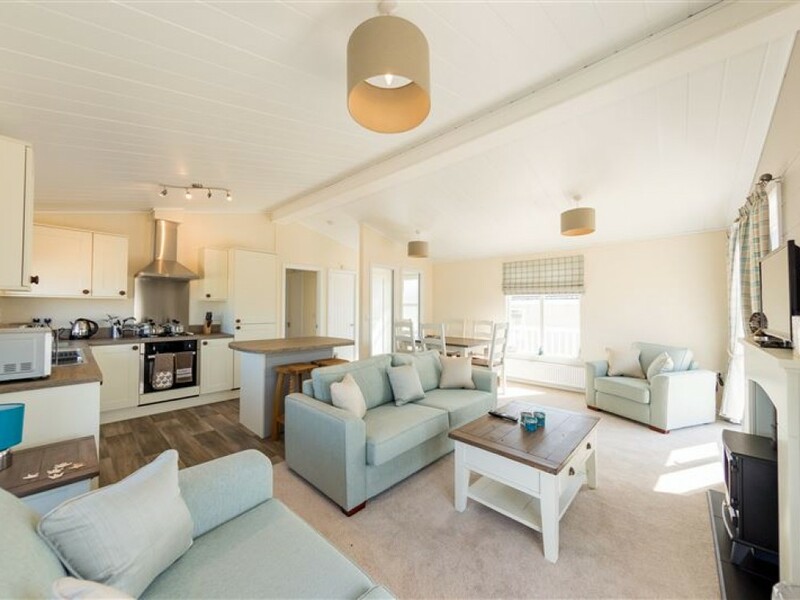 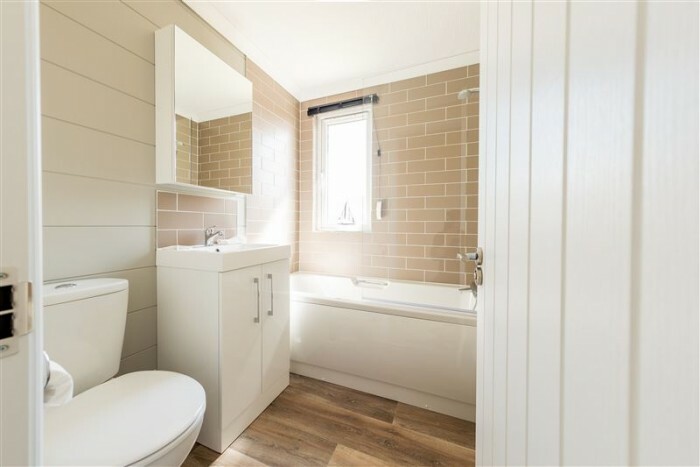 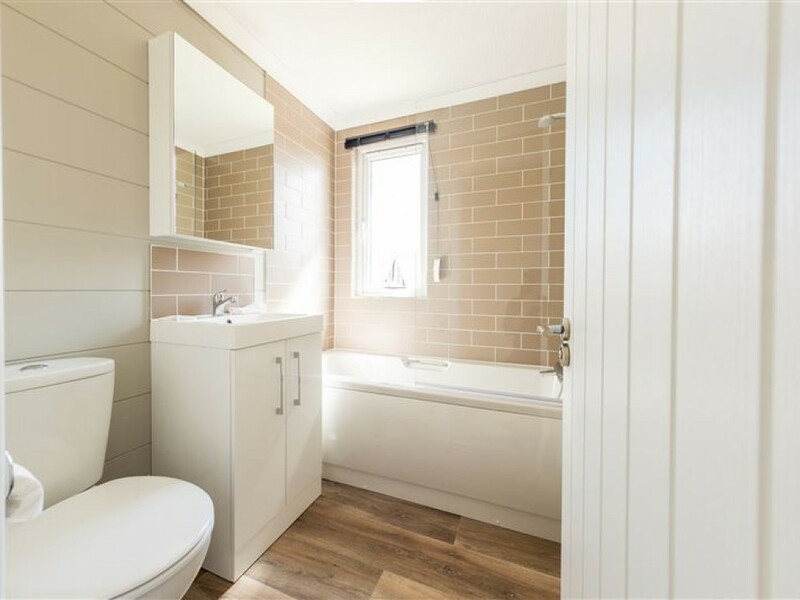 Our 2 bed lodges offer comfort and modern convenience, from the veranda which runs round the property giving views over fields and countryside, to the well-equipped kitchen and separate bathroom facilities for each of the double rooms. 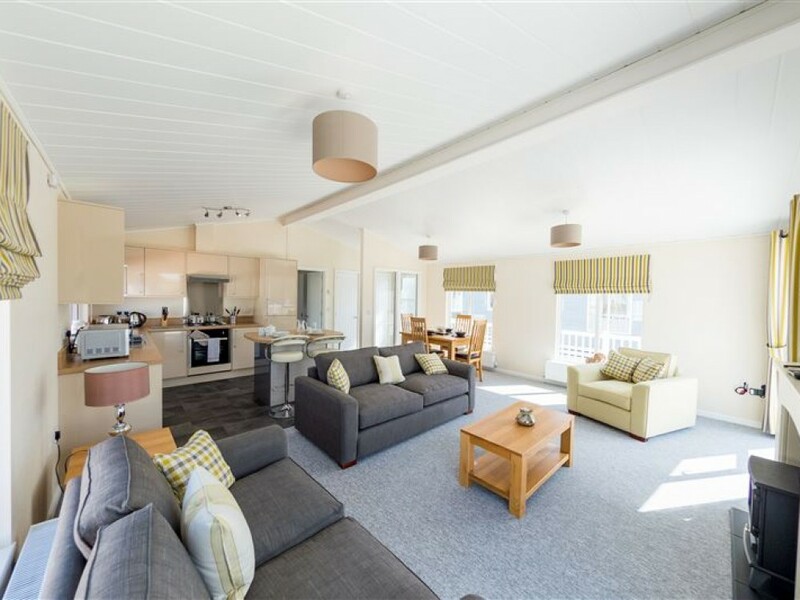 There is also access to the games room and cafe facilities. This is an exciting new development of an existing site that has been given the 5 star treatment. 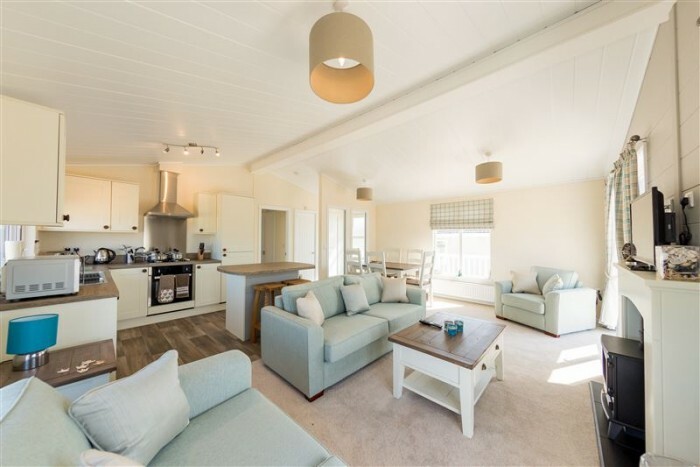 Situated in beautiful north Norfolk near to award-winning beaches and quaint villages that make north Norfolk one of the most popular holiday destinations in England.